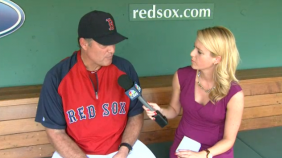 Was John Farrell intimate with a CSN reporter? Yesterday, news broke that a Comcast SportsNet New England reporter, Jessica Moran, Who covers the Boston Red Sox had stepped down from her position, as The Boston Globe points out. She had been under fire as of late with people questioning whether or not anything was going on between her and Red Sox manager John Farrell. The news really started to develop recently with many reporters speculating that something may or may not be going on. Moran stepped down on Friday. And when Farrell was asked about a possible relationship with her, he did not comment on the issue. You know who else had no comment? Justin Timberlake when he was asked if “What Goes Around … Comes Around” was about Britney. The plot may thicken though because Farrell and his wife of 30 years, Sue Farrell, are in the process of divorcing one another. 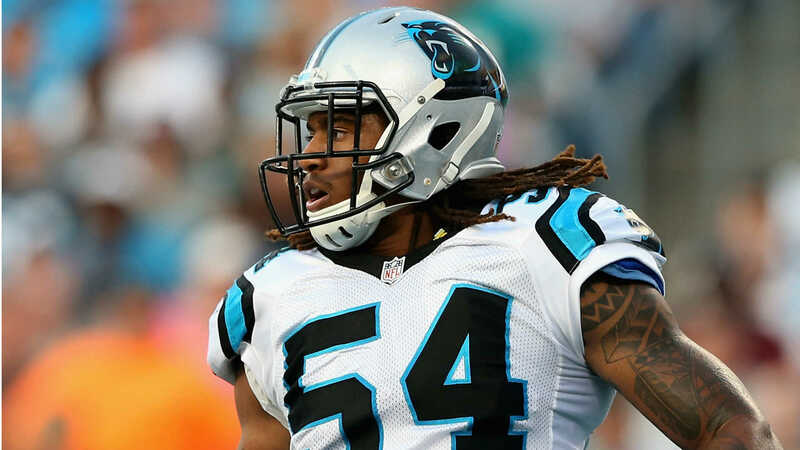 The two have been essentially separated for the past couple seasons. Sue was not with Farrell at all last season when it was announced he had cancer. But Cleveland Indians manager Terry Francona was. When asked about Moran, Farrell just said that his private life is private. Moran graduated from Cumberland High School in 2001 and she was a standout soccer player there. If she is about 15 years removed from high school, then that means she is probably around 33 years old. By contrast, Farrell is 53. Half his age plus seven is 33.5, so this relationship would be borderline socially acceptable. It seems plausible that this relationship could be true given the facts. Not to mention Jenny Dell and Will Middlebrooks were wed last month. 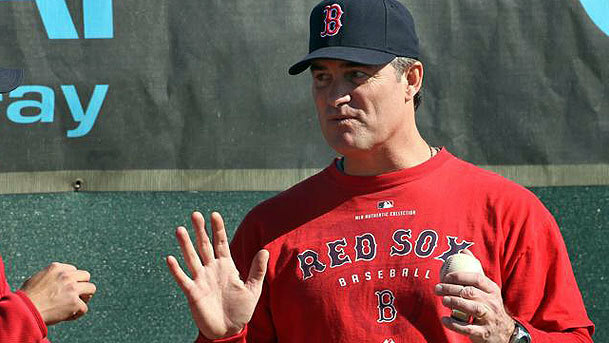 Notice Farrell did not deny the rumor — and he is essentially single. There is the chance, however, that this could be a mass conspiracy started by Torey Lovullo to take the managerial job. But don’t let that rumor blow up out of proportion. Farrell is 400-410 in his life as an MLB manager, so few would be complaining if that’s the case. After all, he has a lot to prove this year. 2013 was three years ago. 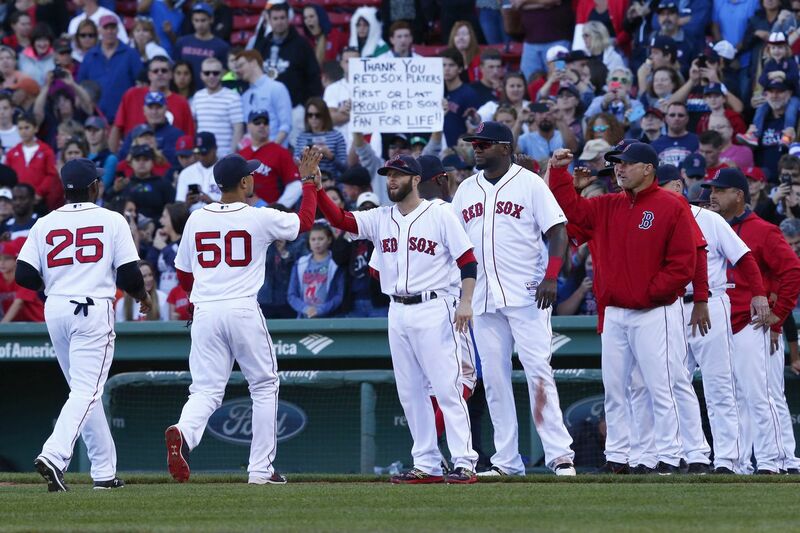 With Gonzalez Gone, What’s Next For Red Sox?